Well who do we have here? Its only the youngest No.1 artist of the year! 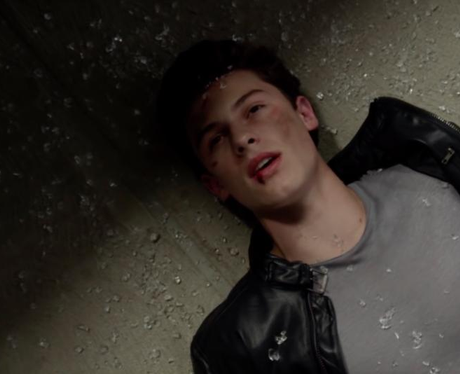 Shawn Mendes' 'Stitches' spent two weeks at the top throughout the middle of January. Can he climb back to the top any time soon?